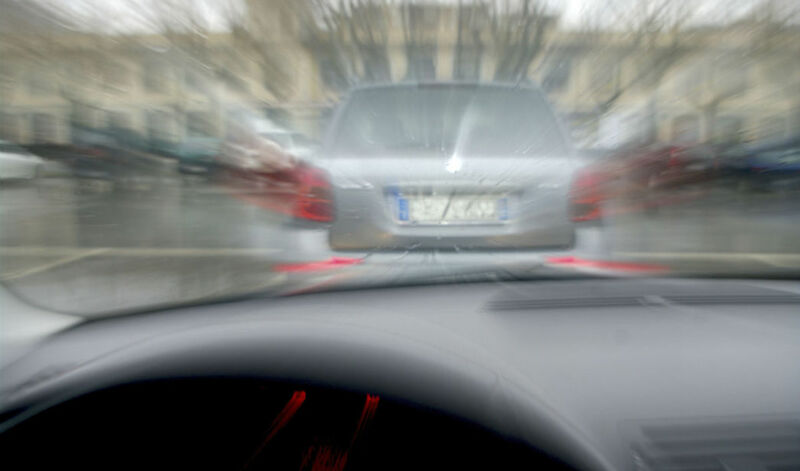 Motor vehicle accidents claim the lives of thousands across the country each year. Even as the government continues to pour millions of dollars into road safety campaigns, the number of those injured, especially in tractor trailer accidents, continues to climb. According to the National Highway Safety and Traffic Administration, a worrying number of these injuries go untreated beyond emergency medical attention. Lack of insurance coverage and the sheer difficulty of dealing with these companies are cited as the most common reasons. Here are some common injuries arising from road accidents and how they affect the victims. Even with the proper safety equipment, bruising remains to be one of the most common injuries in auto accidents. It can range from very mild to very severe and comes as the result of the immediate impact of a collision. Bruises, even without treatment, will go away in time. However, deeper bruising in the muscles or those to the head, back or neck can have serious medical repercussions in time. Lacerations or cuts vary in length and depth depending on the point of impact. These are often caused by sharp objects such as broken glass or plastic inside your car. Although these injuries are readily treatable and can be identified easily, negligence and maltreatment can still make you very vulnerable to infections and similar conditions. Broken, twisted or splintered bones, tendons and ligaments are known as sprains or fractures. These injuries are likewise caused by the sudden impact of the collision. Although these are less easily detected than cuts and bruises, if not treated properly, these injuries can cause chronic pain or worse, permanent disability. Some injuries are not immediately detectable in the wake of an accident. This class is dangerous in that it may be too late for the victim to make sufficient recovery because of the delay in the manifestation of these injuries. Internal hemorrhaging is a serious injury. Even as car manufacturers continue to advance safety features such as crumple zones and anti-lock braking systems, injuries to vital organs such as your liver, heart, lungs and kidneys can and do happen. If internal bleeding is left untreated or undetected in time, it can cause death. Whiplash is also one of the more common injuries from auto accidents and is essentially the tearing of the muscle fibers in the neck or back brought about by the sudden acceleration and deceleration of the victim’s head and neck during the collision. As a result, the victim can suffer severe pain and a reduction in the neck’s range of motion. Damaged ligaments, slipped discs or fracturing of the vertebrae are also some of the more common results of whiplash. Sometimes this injury may not manifest itself until several weeks or months after an accident. Medical professionals advise their patients to observe and monitor any pain or stiffness to the neck and back and document the specific factual milieu in detail. These small bits of information are often largely ignored but more often than not, these spell the difference between success and failure in asserting your rights in an insurance claim. Trauma to the brain, more commonly known as a concussion is caused much like whiplash. If a victim’s head is thrown rapidly forwards and then backwards, his brain is likely to suffer from bruising as it collides with the insides of the skull. This class of injuries often results in permanent disability which diminishes not only the victim’s enjoyment of life but can impact prospects for employment. The focus here is not only the immediate treatment but the necessary medical rehabilitation to mitigate potential life-changing effects arising from the accident. Loss of a limb or organ not only embraces the loss of a kidney, an arm or a leg as a result of the collision but it also encompasses the impairment of hearing or sense of sight. Physical and emotional rehabilitation are equally important in these classes of injuries not only for the victim but for the people around him. Another extreme injury is severe burns. A significant number of victims of these injuries must be treated with plastic surgery, the very nature of permanent disfigurement heavily affects the general well-being of a victim. Serious injuries to the brain can not only result in the loss of memory, motor skills and other cognitive functions but may also cause extreme changes in a person’s behavior. The impact of these injuries reaches also the victim’s family. Without professional support and counseling, family members are unable to cope with the accident resulting in psychological trauma, stress and depression. Injuries to the spinal cord can cause chronic and prolonged pain, loss of movement and in the worst cases, complete paralysis. Death is on a class of itself in terms of the injuries arising from motor vehicle accidents. Regrettably, only a small number of victims survive especially those which involve tractor trailers. Even with excellent medical treatment, a worrying number of crash victims do not survive. 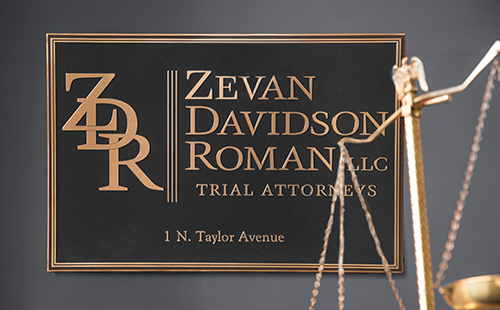 If you or someone you know has been in a car or truck accident and has sustained injuries contact the Zevan and Davidson Law Firm today. The time allowed by law in which you may file a lawsuit is limited. If you wait to contact an attorney, you may end up being barred by the statute of limitations from proceeding. Call us at (314) 588-7200.